The Chevrolet Impala is a roomy and practical car, a mid-size sedan that handles well, yet rides more like a big luxury car. Acceleration with the optional 3.8-liter V6 is more than adequate. 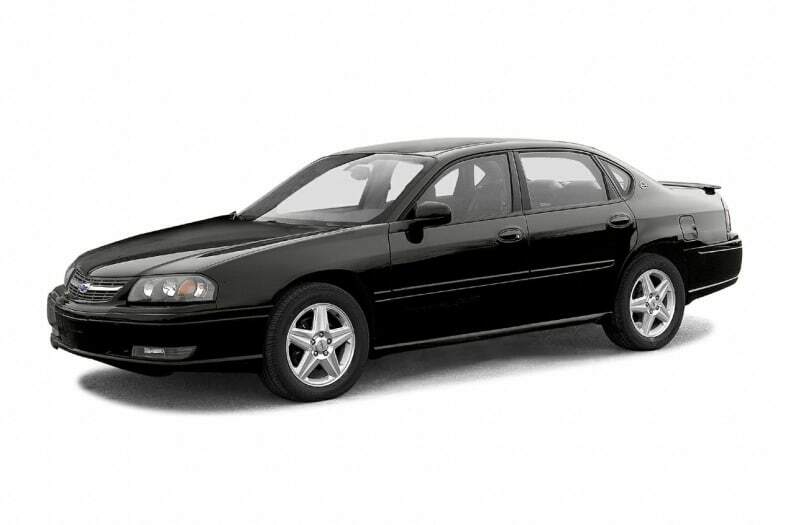 But for those who want more, Chevrolet has added a supercharged Impala SS model for 2004. The Chevy Impala is calculated to push the nostalgia button. By any other name, it would be an impressive, significant car. But Chevrolet chose to honor an icon of the 1960s, not only with the Impala name, but with key visual cues. From 1958-65, the Impala was the flashiest full-size Chevrolet, a real working-man's Cadillac, tame transportation in its base form, with performance options available to match its sleek styling. Among those performance options, starting with the '61 Impala, was the SS, or Super Sport, package, featuring unique, sporty trim inside and out. When ordered with a big-block V8 and heavy-duty brakes and suspension, an Impala SS was a formidable luxury-performance car. Like its namesake, today's base Impala is tame and practical, but the optional 3.8-liter V6 makes the Impala quick. The supercharged 3.8 that comes with the new SS model makes it quicker still. In any form, the Impala feels more responsive than the six-seat sedans from Toyota, Dodge, Ford and Buick. All Impalas offers competent suspension tuning, distinctive looks, and plenty of interior room. Impala provides contemporary safety as well, with a five-star rating (the highest possible) from the Federal government in both front and side impacts.